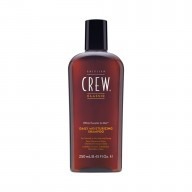 Try out a variety of new styles with American Crew Superglue 100ml which offers a long lasting hold and improves your hairs natural shine. Create styles with high hold, high shine and high definition thanks to American Crew Superglue, a non-tacky feeling gel that will keep your hair looking great throughout the day. 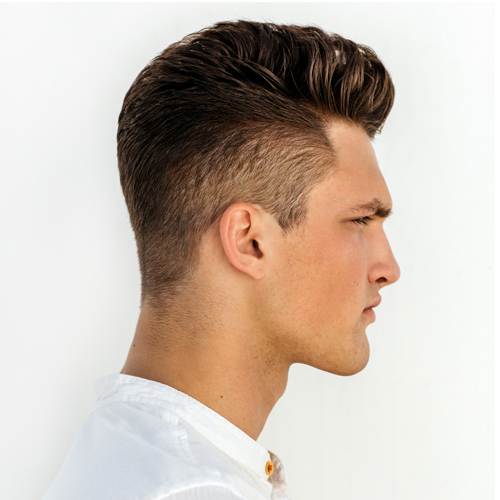 This long lasting moisturiser not only helps whilst you style your hair but it also acts as a moisturiser, thickens your hair and helps prevent it from damage. 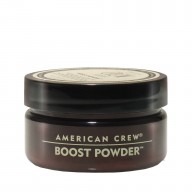 American Crew Superglue contains Copolymer so that it can offer a strong and lasting hold and then Castor Oil A which gives your hair added body and shine.